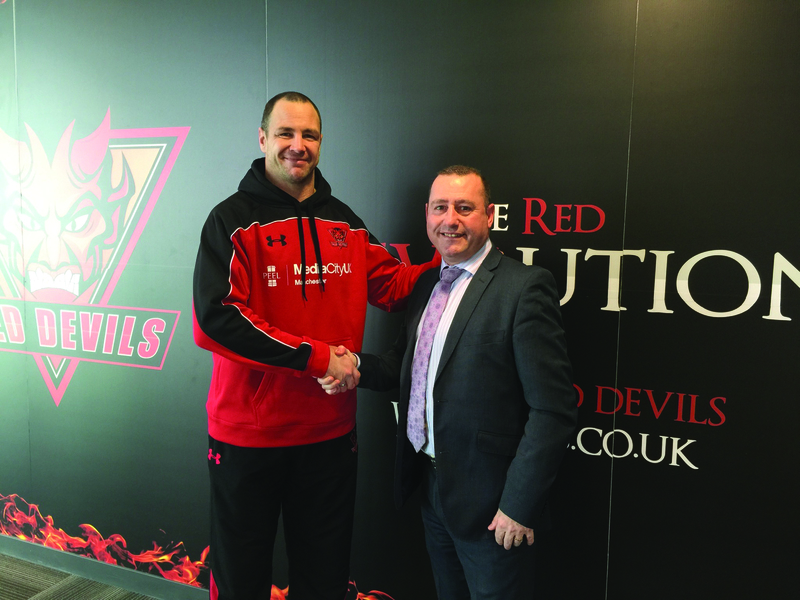 Conex Bänninger UK is to sponsors Rugby League veteran, Adrian Morley of the Salford Red Devils. Conex Bänninger has been involved with the Red Devils Salford Club for the past few years, with various sports and charity events, such as Match Day sponsorship and the club’s annual charity golf event. Adrian is the the oldest player in Super League and the most capped England and Great Britain player of all time.